My journey into massage therapy is probably a little unorthodox. I did not start out with a grand plan to help people; I just needed a way to support my children, and massage therapy was an option due to my job layoff. It did not take me long to learn the effective and healing power of massage. I love what I do, and have been a licensed massage therapist for 7 years, working here in Hot Springs. My goal is for you to feel better and get on the path to living a healthy and painless lifestyle. 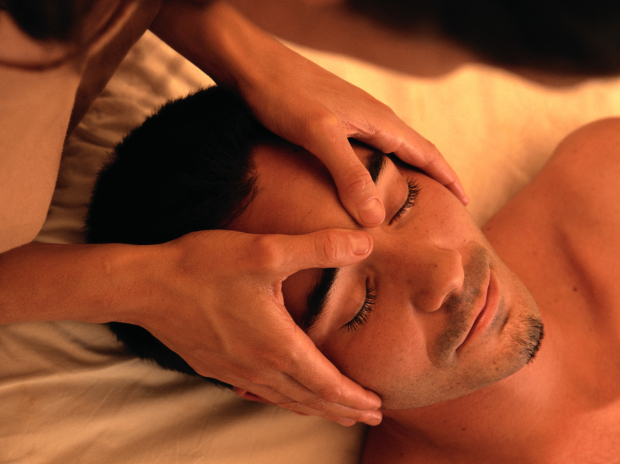 I specialize in Deep Tissue Massage, Therapeutic Massage, Thai Massage, Ashiatsu Massage and other massage modalities. Each massage is specific to the client. Come in today, whether it is to relax or to help those aches and pains.